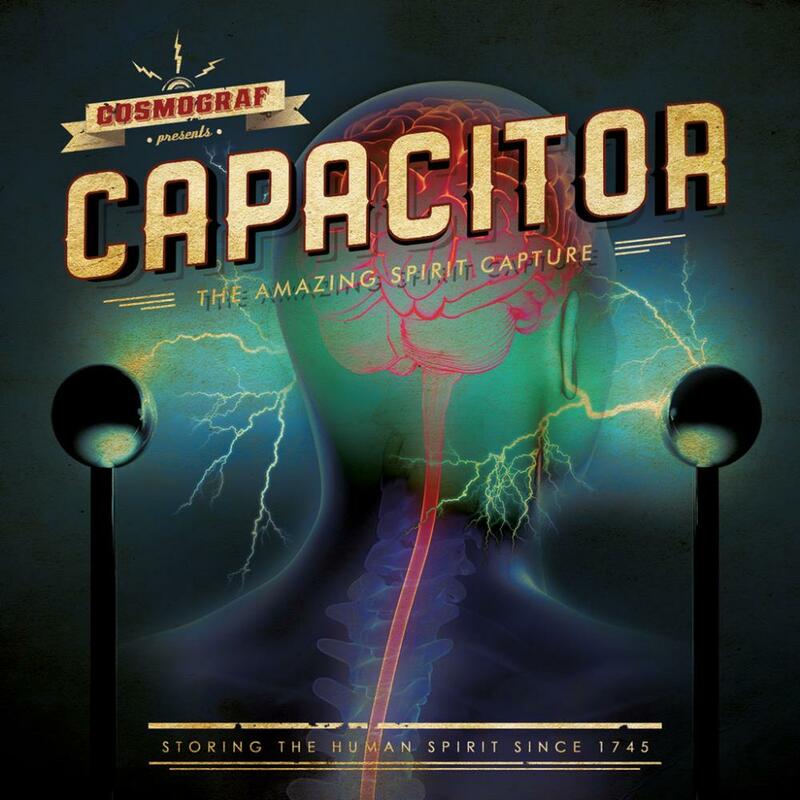 Once again Cosmograf has come up with a gorgeous sounding concept album--with a very intriguing topic and some very cool incidental samples used to help string the songs together. However, I find, as I have on previous Cosmograf albums, that there is just something lacking to really draw the listener back for more. Once the story's been heard, the music is forgettable. The ambience of the incredibly well-engineered music is dreamy--great for background music, but Robin Armstong has brought very little new or exciting to the prog table. Instead, he's served up a meal of sumptuous flavor but nothing we haven't had before. Favorite songs: the album's opener, "The Spirit Capture" (7:37) for its excellent set up of the album's story (8/10); the most memorable and varied song of the album with its beautiful melodies and simple instrumental support, "The Drover" (6:37) (10/10), and the guest party jam; "Stuck in the Wood" (6:27) (8/10). 3.5 stars rated up cuz this is, IMO, Cosmograf's best, so far.